Christian Pulisic was allowed too much space inside the area but he could only shoot at the feet of Hugo Lloris with Jadon Sancho waiting for a square pass. It was a game devoid of many early goal-scoring opportunities, but Spurs found their flair shortly after the half-hour when Serge Aurier 's neat flick set Juan Foyth clear down the right flank. 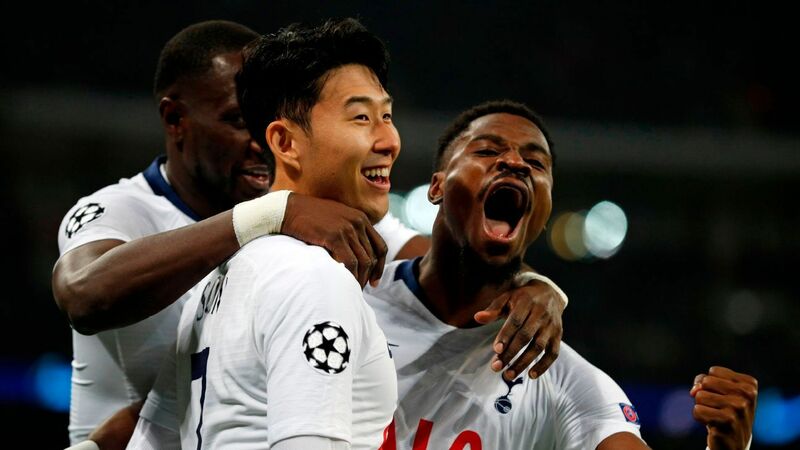 Little more than a minute after the restart, Vertonghen produced an excellent, curling cross from the left wing and it fell perfectly for Son to sidefoot into the top corner -- the home side's first shot on target.